Garage door repair licensed technicians matter to us. We employ licensed technicians who bring with them a depth of expertise directly related to the repair and installation of all brands of garage doors, as well as automatic garage door openers, we can provide you with 24/7 services. Our services are available when you need it, and can be scheduled at your convenience, not ours since we know that most garage doors break when we’re least expecting them to. You’ll be provided with courteous and speedy service, from the moment you call, no matter the reason for that call. We specialize in the sales, maintenance, repair and installation of all makes and models of garage doors. 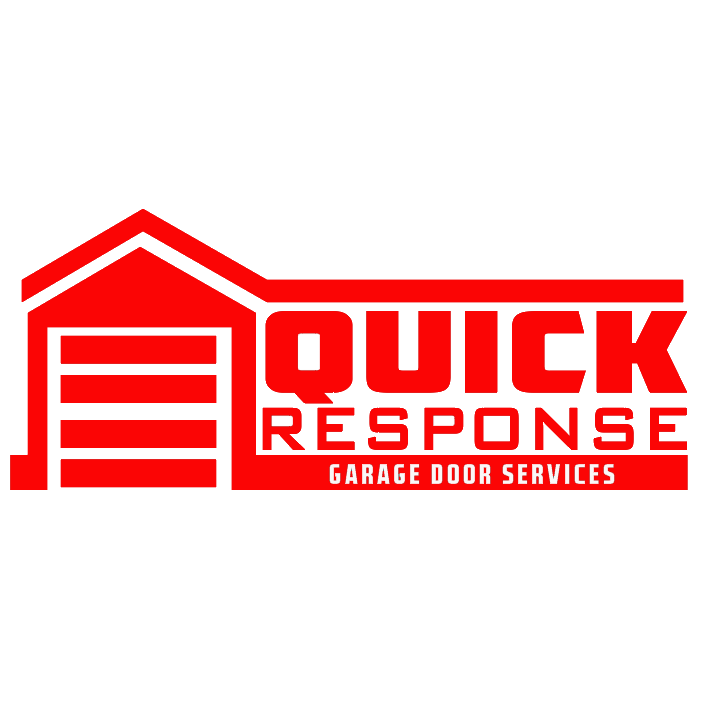 With service trucks stocked full of high-quality replacement parts, you can count on Quick Response Garage Door Repair to do a job well done, the first time out. Have a noisy door? We can silence it. Did your garage door’s springs go kaput? We can replace them. Would you like to upgrade the look of your existing garage door? We have a large selection of high-quality doors. From the smallest repair to the biggest install, you can count on us to be there night or day, to service both your garage doors and garage door openers with the utmost care and attention to detail. If you’re looking for the best Chandler garage door repair company, don’t look any further than here. Here at Quick Response Garage Door Repair, we look forward to assisting you anytime, any day, anywhere. Please feel free to contact us if you’d like more information on any of our services or to schedule a service appointment with one of our licensed technicians.